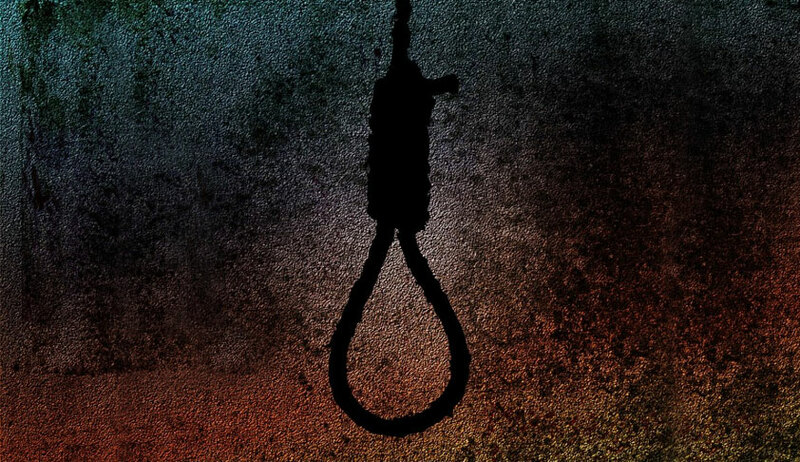 The Supreme Court on Friday stayed the death sentence awarded to a Haryana woman and her boyfriend for poisoning and strangulating seven members of her family, including four children, in September 2009. The stay was granted by a Bench comprising Chief Justice Ranjan Gogoi, Justice Sanjay Kishan Kaul and Justice Navin Sinha against an order passed by the Punjab and Haryana High Court in July this year. The case concerns one Sonam and her boyfriend, Naveen Kumar, who had been found guilty of murdering her parents, 16-year-old brother, grandmother and three cousins, all of whom were below 11 years of age. The police investigation had revealed that the duo believed that Sonam’s family was a “hurdle in their love affair”. Having conspired to eliminate them, they had then strangulated the victims after administering them sleeping pills at their house in Qabulpur village of Rohtak. The high court had upheld the death sentence awarded to the duo, in view of the brutality of the act committed by them. It had made reference to the parameters laid down by the Apex Court in State of U.P. Versus Sattan alias Satyendra and others, which involved the murder of six members of a family. Applying the principle to the facts of the case, the Court had noted that the act committed by them was deplorable and had upheld the sentence awarded to the duo. In doing so, it had observed, “Accused Sonam alias Sonu was given birth and brought up by her parents. A woman by its very nature is merciful. From childhood, all necessary facilities were extended to her by her parents. She enjoyed faith and trust of her family members. But, accused Sonam alias Sonu did not take any mercy on her parents, younger brother of tender age and her cousins of tender age, who had not seen much of the world.